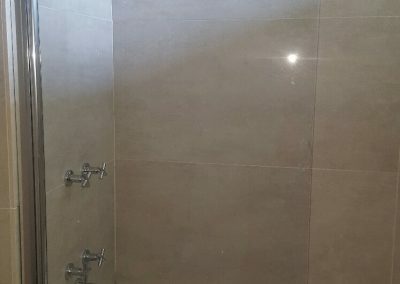 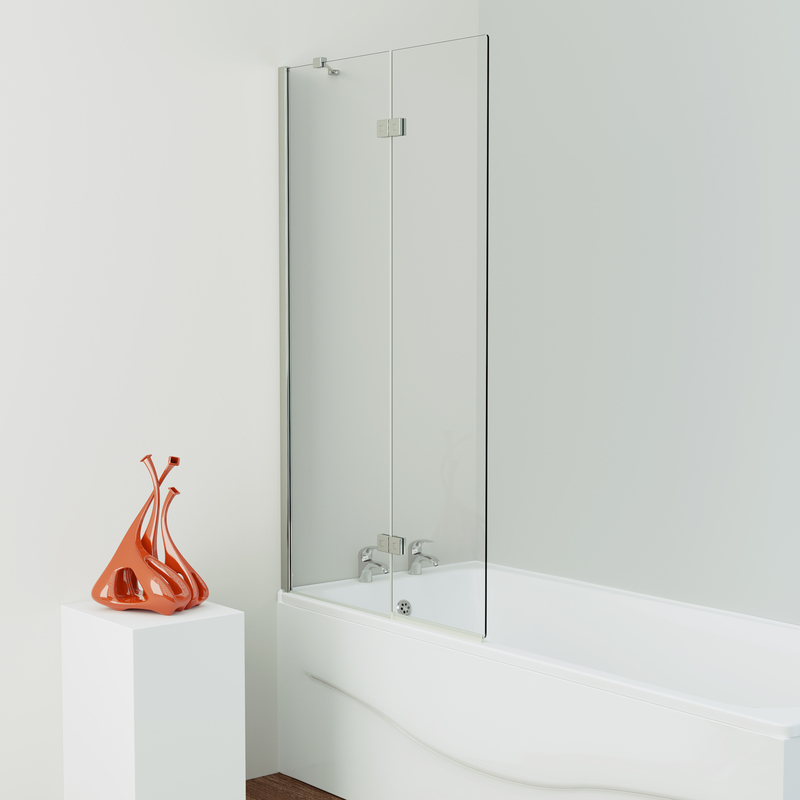 Showerline offers several bath screen options to provide practical solutions for those who wish to have the convenience of a shower combined with the option of indulging in a bath. 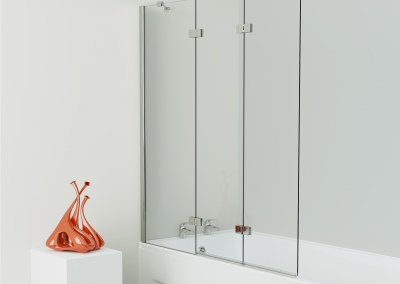 Our aesthetically pleasing designs combine minimalist style, practical installation features and functionality of design. 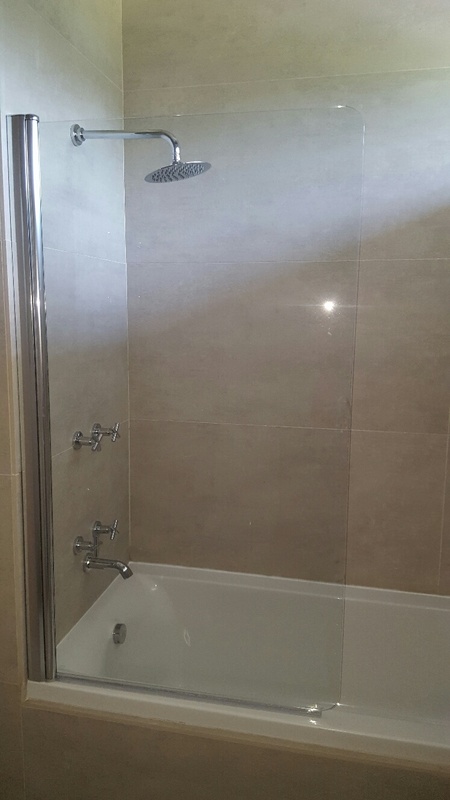 Contact us for size options and finishes. 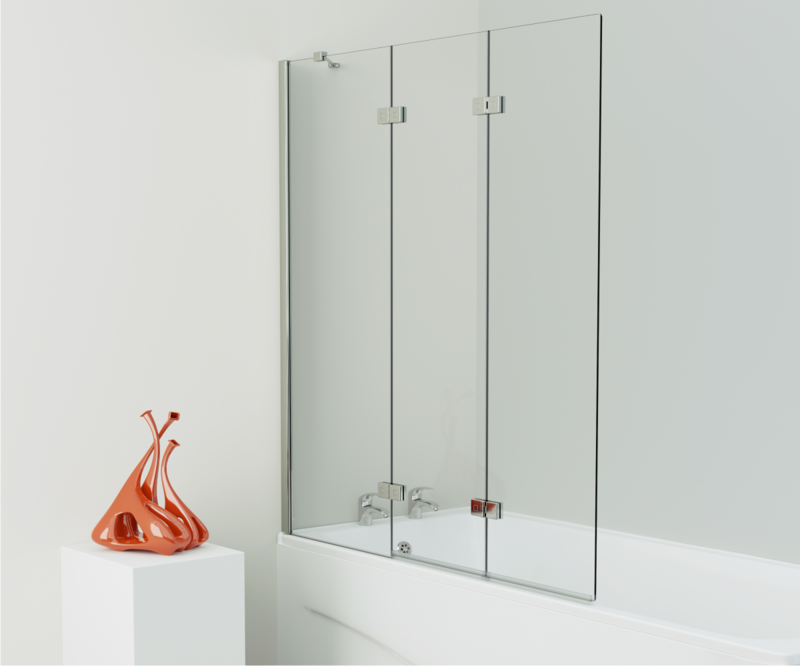 The Mirage Bathscreen WITH TOWEL RAIL has been discontinued. The standard Mirage Bathscreen is STILL AVAILABLE.